Home / The Latest / Talant Dujshebaev “in love” with Kielce until 2019! Talant Dujshebaev “in love” with Kielce until 2019! 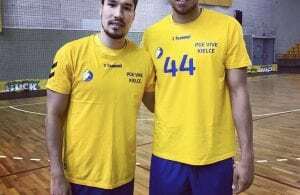 It was a special moment before the start of the pre-season show in Krakow where Vive Tauron Kielce and PSG Handball played in front of 15.000 fans. 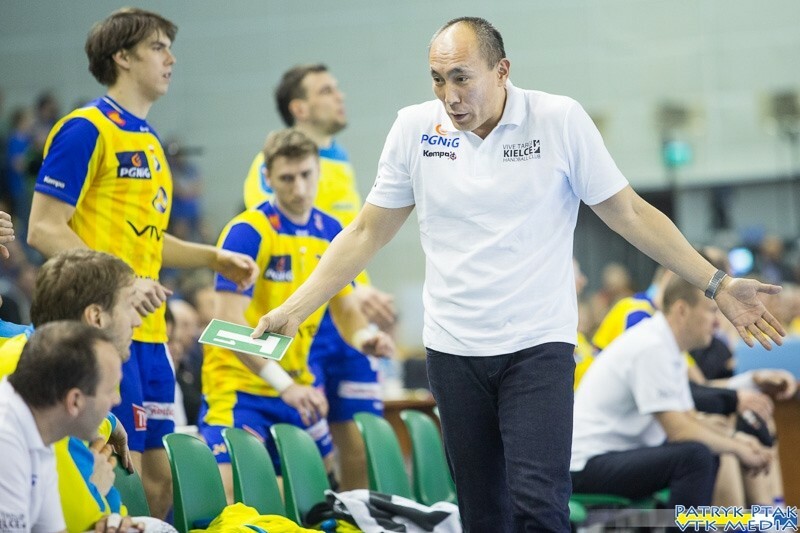 Talant Dujshebaev took microphone and announce that he will stay on the Kielce’s bench until 2019! The story between the Polish champions and one of the best handball coaches began in 2014 after he made a 8 months break since BM Atletico Madrid went bankruptcy. Dujshebaev pushed the team towards the biggest success in the history – repeating the third place at the VELUX EHF Champions League F4 in Cologne 2015. However, Bertus Servaas and Kielce’s fans want more – want final and title. One of the guys who knows how to win it is Dujshebaev, who led BM Ciudad Real to their three CL titles. Next Story → VTK TV INTRO: Are you ready?